Emi better known by her stage name Varada, is a Malayalam Film & Television Actress and Anchor. 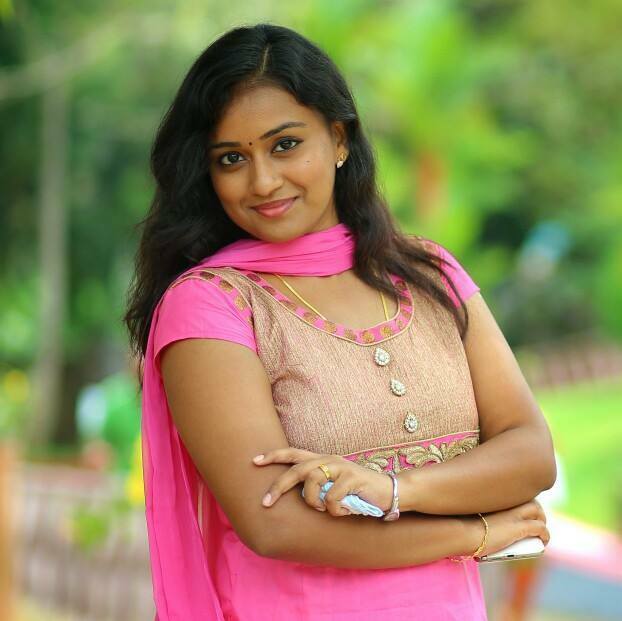 Actress Varada made her acting debut in Malaayalam Movie Sultan (2008). She had also acted in Makante Achan(2009), Uthara Swayamvaram (2010), Valiyangadi (2010), Kaadhalikkalama ( Tamil- 2012), Ajantha (2014). After her debut in Malayalam Movies, she bacame popular as anchor of Kairali TV Music Reality Show Patturumal.